I’ve been thinking about this verse. I’m writing this in a hotel somewhere. 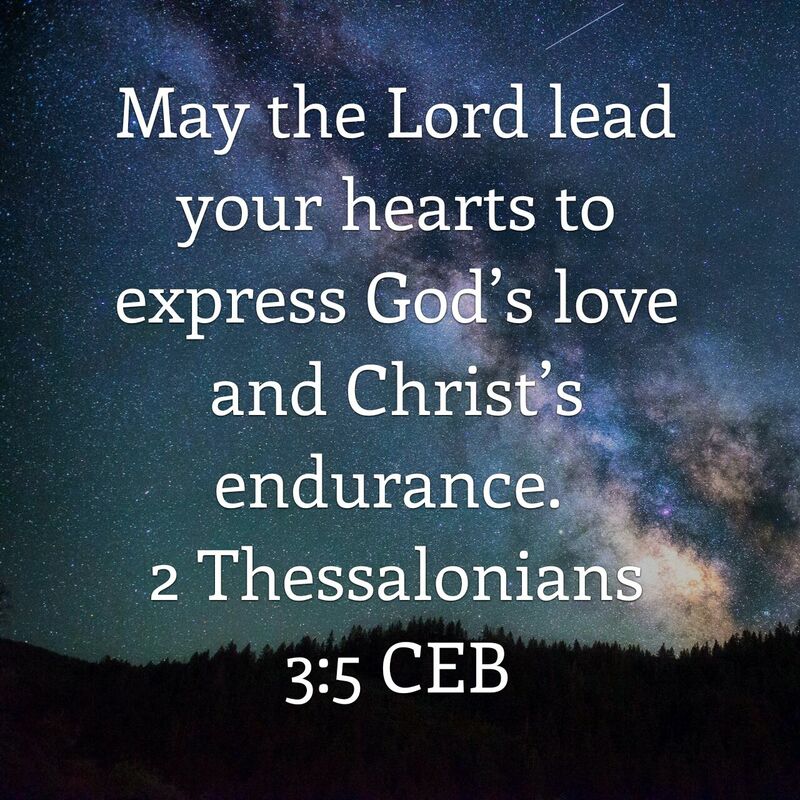 The words, “God’s love and Christ’s endurance,” in this verse has not let go of me. I’ve actually never thought of the last two words very deeply until now. When I think of Christ’s endurance, I think of Him taking my sin on the cross. It sounds so simple said this way, but if you have watched the movie, The Passion, you’d understand His choice wasn’t so simple or painless. He endured.